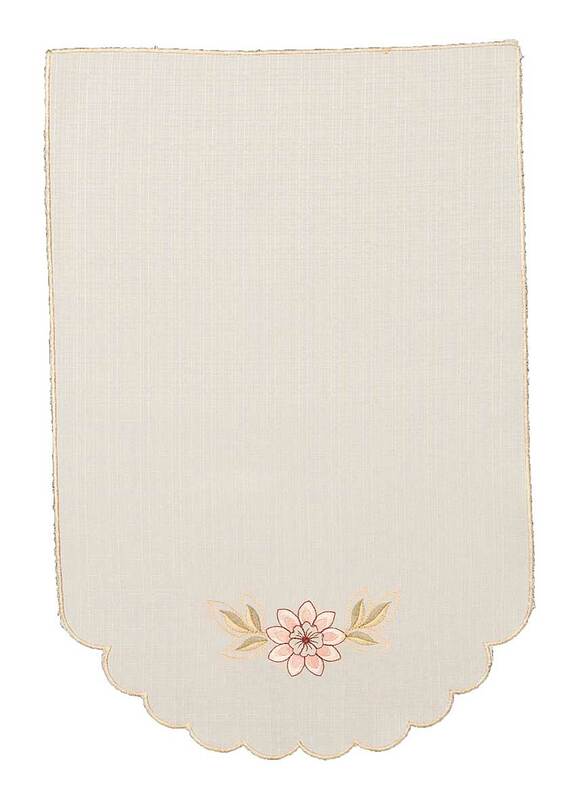 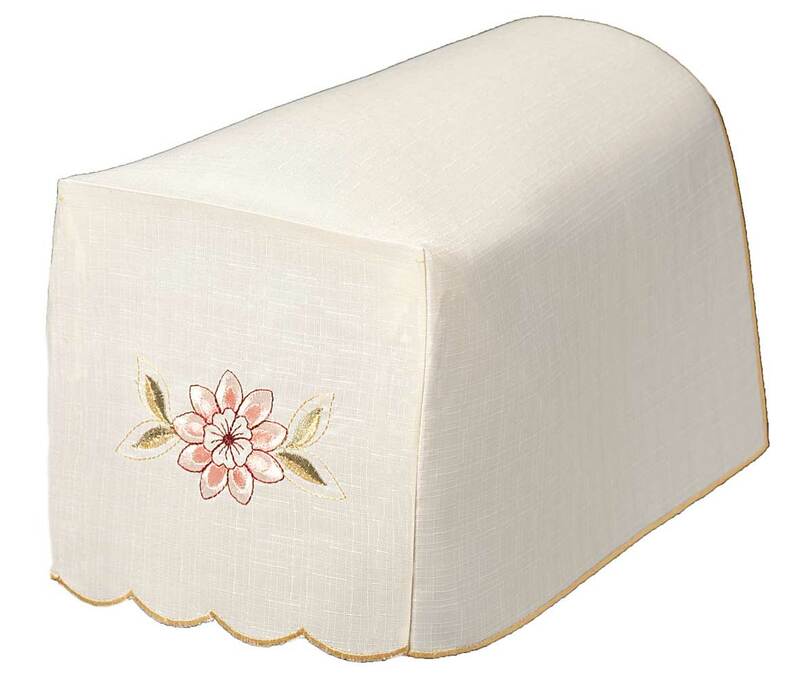 Also available chair arm covers and in cream, gold, green, slate grey, black and chocolate brown. 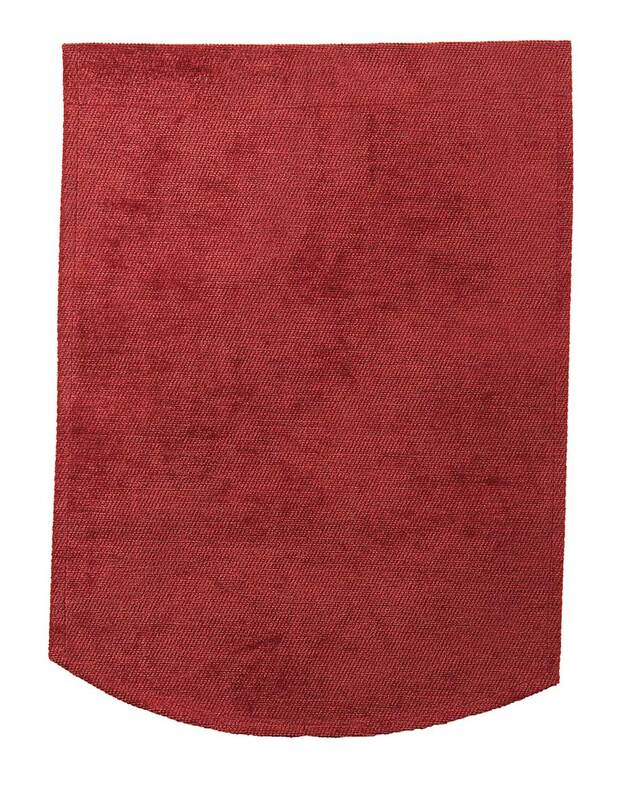 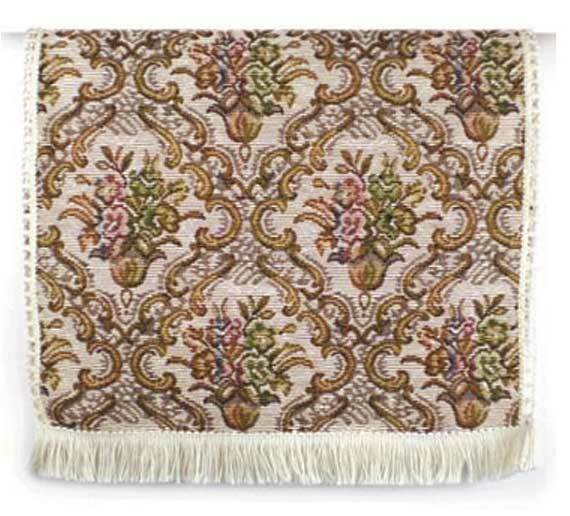 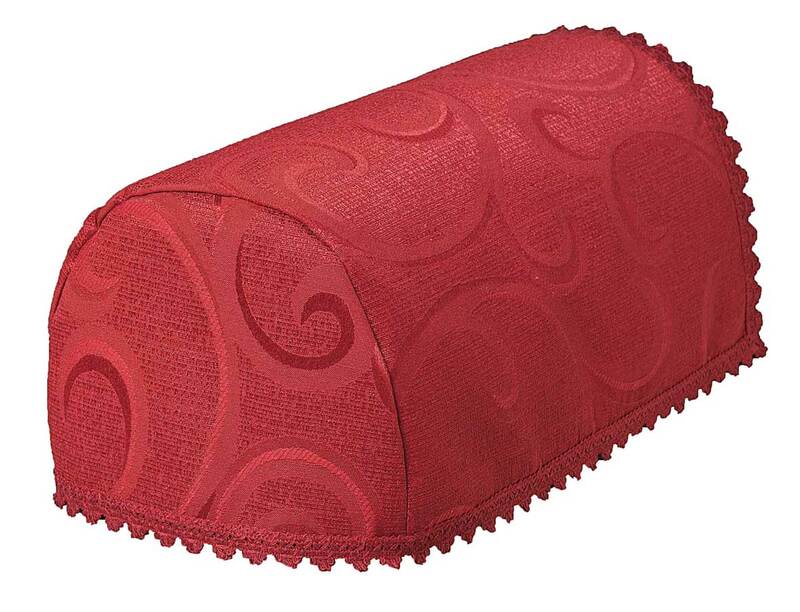 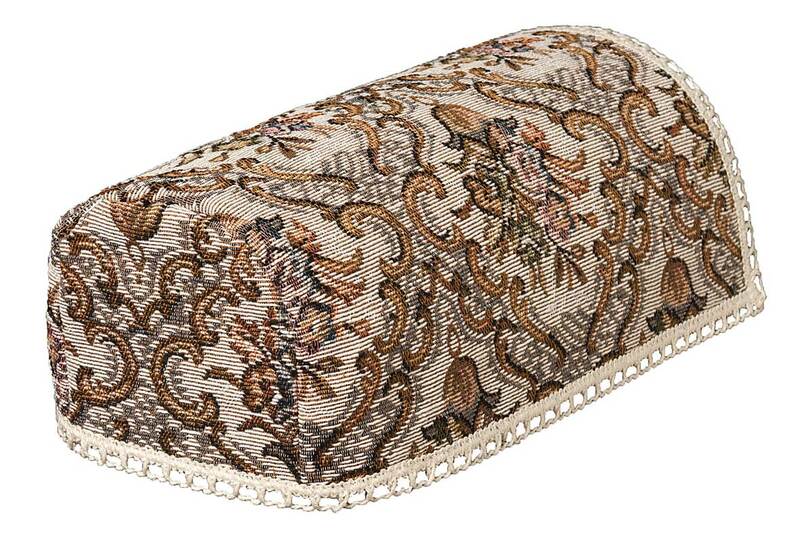 Protect your furniture with these stylish burgundy chenille chair back covers. 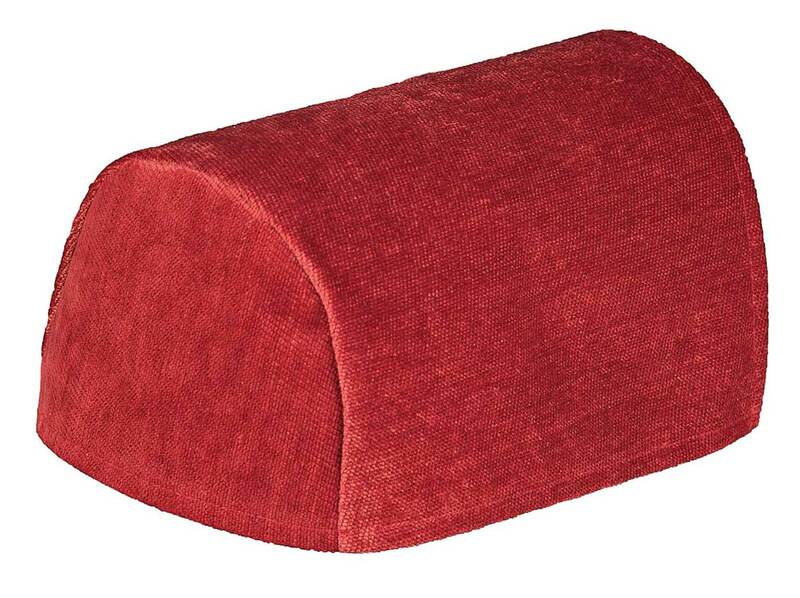 They sit on the backs of your chairs and settee saving damage from dust, sunlight and day to day use. 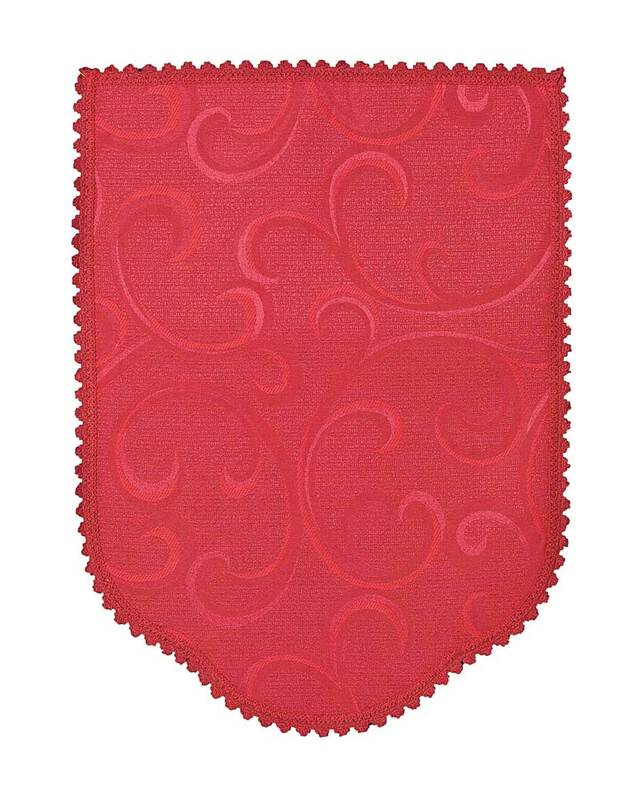 Available in a range of colours and also matching chair arm covers they will enhance your chairs and settee giving a new lease of life to older furniture and protect new suites from early wear and tear.